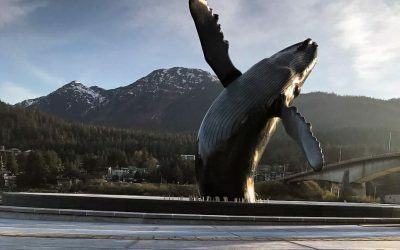 Juneau’s potential to amaze with its nature is only rivaled by the potential to show off with its vivid culture. 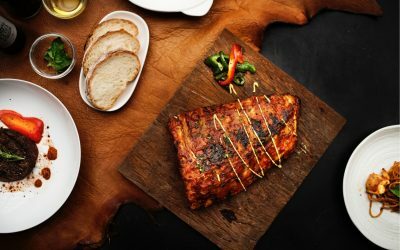 Fish and chips, ginormous pizzas with unique recipes, Mexican and Asian cuisine, fine dining and so much more to taste! Here is a list of our recommendations to discover quality dining in the capital of Alaska while enjoying your stay at our hotel in Juneau. A new neighbour landed on our coast and not an ordinary one, but rather a life-sized whale statue! Needless to say, it sparked a lot of debate in Juneau — some love it, others not so much. Let us tell you a bit more about our new neighbour – the Humpback Whale Statue. 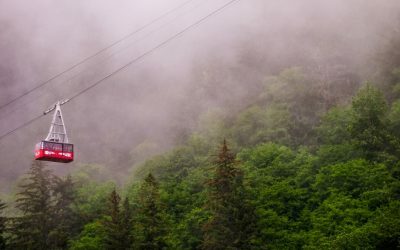 Juneau is amazingly appealing to nature lovers, adventure seekers, history buffs, fishing enthusiasts. The Juneau Hotel will help you plan your activities. 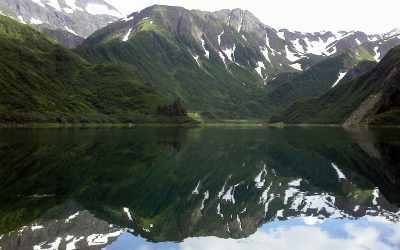 If you have the opportunity to visit the picturesque city of Juneau, Alaska, do not miss your chance. This is one of the few places in the world where one can still see real natural glaciers and breathtaking views of the Alaskan Rocky mountains.